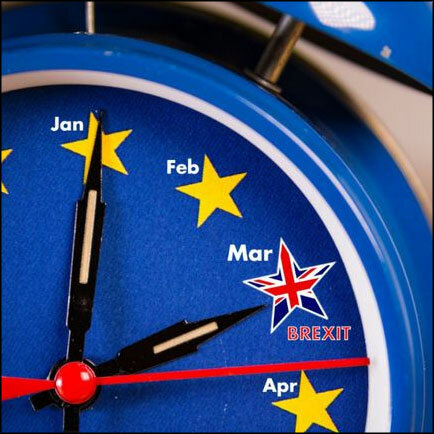 Following a request by British Prime Minister Theresa May, the European Council agreed on Thursday 21 March to extend the UK’s departure date to 22 May 2019, but on the condition that the Withdrawal Agreement is approved by the House of Commons by 29 March 2019 at the latest. As the House of Commons has once again rejected this agreement, the deadline is only extended to April 12, 2019 at midnight. In the meantime, the United Kingdom is expected to indicate a way forward, which will be examined by the European Council. In a statement published in the evening of 29 March, the European Commission said that “it regrets the negative vote in the House of Commons”.